Beth will be doing an hour Q&A on Friday 9 October at 5pm BST. 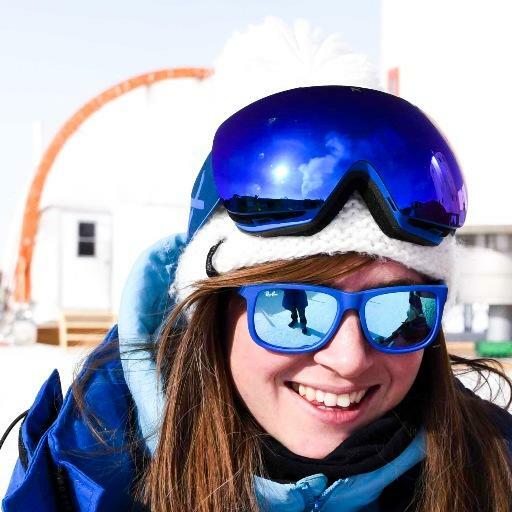 If you have any questions on what it's like living isolated in Antartica, tweet @Bethahealey, followed by #Concordia #WSW15! Beth is currently in a year-long mission at the Spaceflight Analogue Concordia. She is co-ordinating and implementing research protocols to investigate how the extreme environment affects the psychology and physiology of the crew. 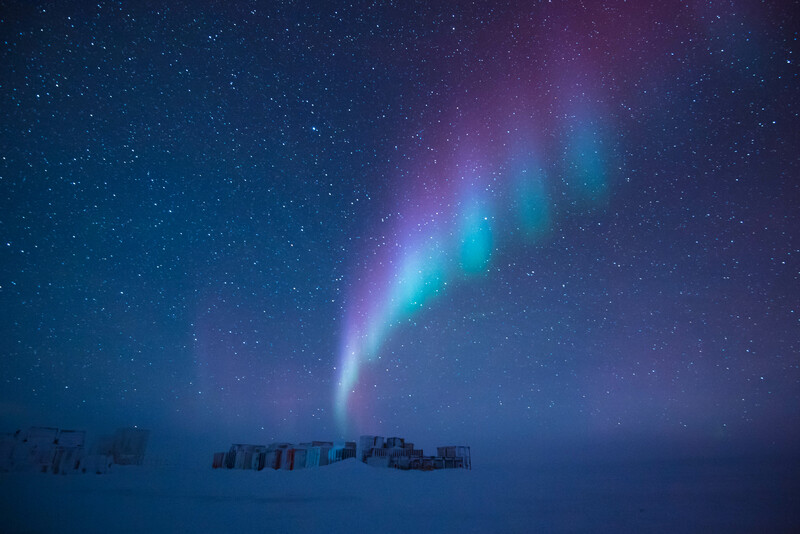 “Concordia is a French-Italian base situated 3200m above sea level and 1600km from the South Pole on the Antarctic Plateau ‘Dome Charlie’. It is run collaboratively by French Polar Institute IPEV and Italian Antarctic Program PNRA and each year is home to an ESA research medical doctor, this year me. Concordia is of interest to ESA because it represents a ‘spaceflight analogue’ as conditions are similar to those experienced by astronauts during long duration spaceflights. These conditions include hypoxia, isolation, a skeleton crew, confinement and low light-levels during the Antarctic winter” Read more of Beth’s blog.